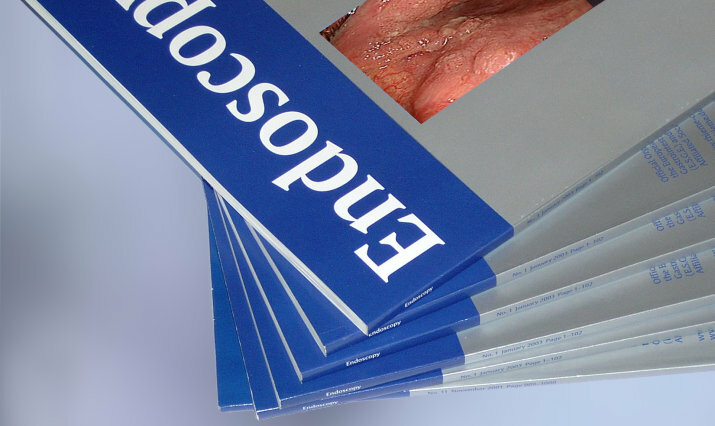 The journal Endoscopy represents the official organ of the ESGE and is today a leading journal in GI endoscopy. Founded by Professor Ludwig Demling in 1969, Endoscopy has grown in prestige and quality and its impact factor today is 6.107. ESGE Guidelines plus publications resulting from ESGE Workshops/symposia appear in the journal which is also a platform for other ESGE activities. These are announced in the monthly ESGE Newsletter.